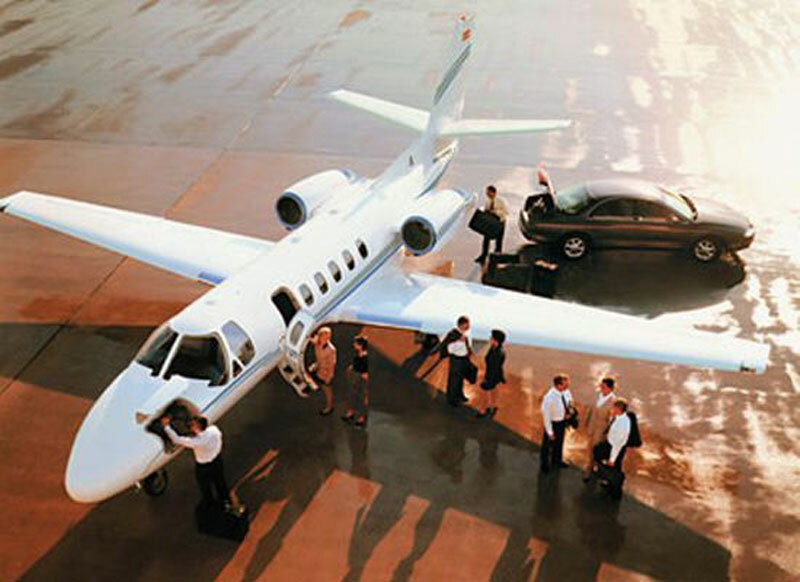 Traveling to Fort Myers, Florida never has been simpler than PBJ's private airplane charter services. There are over 20 airports within 50 miles of Fort Myers, making travel to the city convenient and full of options. Featuring an incredible selection of the most exclusive exclusive executive charter jets available on the planet, Paramount Business Jets can get you to Fort Myers in style, security and extravagance. Some recommended aircraft types for travel to Fort Myers include the frequently chosen Beechjet 400 A, Hawker 400 XP, and Citation V (light jets), the Leerjet 60, Hawker 800 XP, and Westwind II (midsize jets), and the Gulfstream IV, Legacy 600, and Challenger 604 (large jets). We also supply affordable and cost-effective access to turbo props, luxury VIP airliners and empty leg jet flights. Regardless of your decision, we can provide the services you need with ease, simplicity and luxury. If you would like to book a private charter flight to Fort Myers tonight, or would like to learn more, go ahead and call us at +1-877-727-2538 to chat with one of our private aviation consultants. Fort Myers was established in 1886 as a winter getaway governmental hub for Lee County and Florida's Gulf Treasure Coast. It's a booming city with great weather, entertainment, and the casual feel in Southwestern Florida. Fort Myers offers a variety of activities, concerts at the performance halls, historical museums, quiet beaches, and shelling on nearby islands. Fort Myers is known for the winter homes of Thomas Edison and Henry Ford, which attract tourist on McGregor Boulevard every year. Among other popular points of interest in Fort Myers are the Southwest Florida Museum of History, Fort Myers Country Club, Calusa Nature Center and Planetarium, Art Walk, and Yacht Basin. With roughly 600,000 people in its surrounding area, Fort Myers is a great place for a family vacation or a relaxing getaway.